routine to the song of your choice. Your dance experience level and how elaborate you want your dance routine to be will decide the package that is most suited to you. Normal routines just require 6 Private lessons. However, for a more intricate routine, we would personally create and cater a package to your needs. As an additional service, we professionally mix the music you pick to custom fit the dance routine that we create for you. We all know how important it is for everything to be perfect for that day. So at Access Ballroom, our expert dance instructor commit to going the extra mile and make that day the most beautiful day of your life. A beautiful wedding dance will add so much to your wedding experience that you will never forget it. Email us for more information, call us at 416-690-3900 or BOOK NOW! BOOK YOUR PRIVATE WEDDING CONSULTATION TODAY! Check out the video below of Access Ballroom’s very own Dance Instructors Gil and Valeria doing their first wedding dance preview for their students. 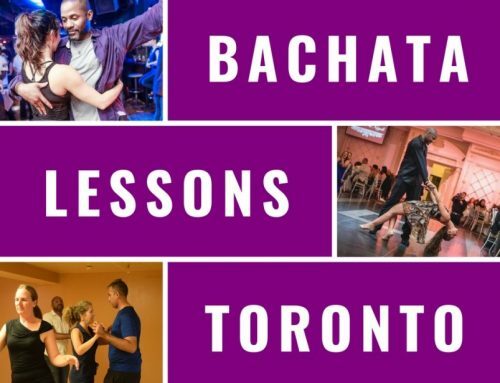 Why Should We Take Wedding Dance Lessons Toronto? Well, let’s start with the obvious! Your first dance as husband and wife should be a joyous occasion that you should be looking forward to. If you are dreading it, then it is all the more reason why you should take dance lessons to ease your mind and prepare yourself for the event. Moreover, what about after the wedding? Should you not have dancing on your honeymoon? Should you not have exciting date nights during your life together? Maybe even have romantic dinners with dancing? Dancing on your vacations and during anniversary celebrations? The magic of dance is a gift to share with each other. More importantly, this skill never goes away and allows you to enjoy it together for the rest of your lives. 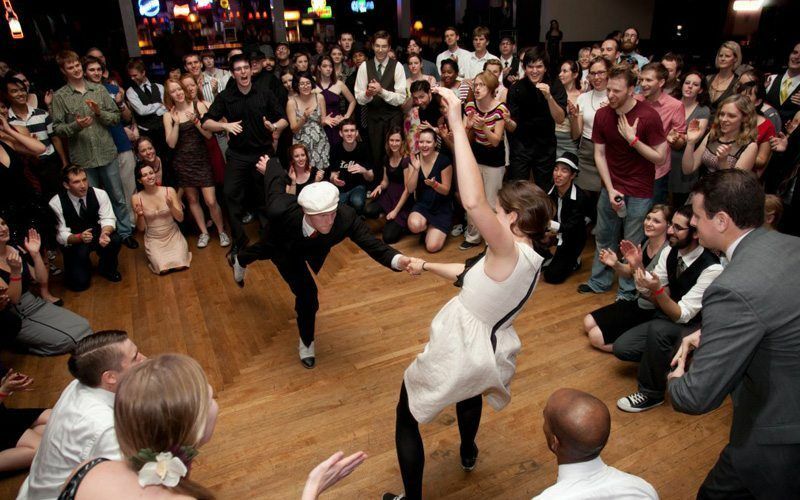 Why Are Wedding Dance Lessons Toronto Important? As a side note, we are the wedding dance specialists in Toronto. 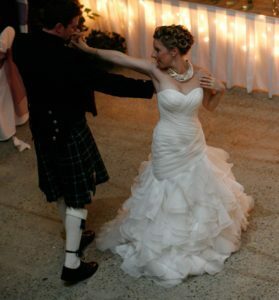 Access Ballroom has created magical wedding experiences through our wedding dance lessons Toronto. If you are the bride: What would it mean to you for him to be able to sweep you off of your feet and take you around the dance floor in a beautiful dance? Learning to dance for your wedding is a gift that you and your partner can give to each other. A gift that lasts a lifetime. Thanks to this, you will feel confident when you dance together. You will ensure that your first dance together as husband and wife will be a memory you will cherish forever and ever. 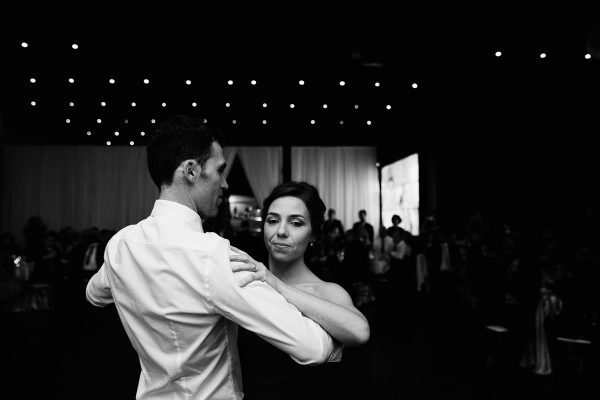 How Early Before Our Wedding Should We Start Taking Wedding Dance Lessons Toronto? Your schedule will get very crazy as your wedding day approaches. We say this from the experience of teaching many wedding couples. 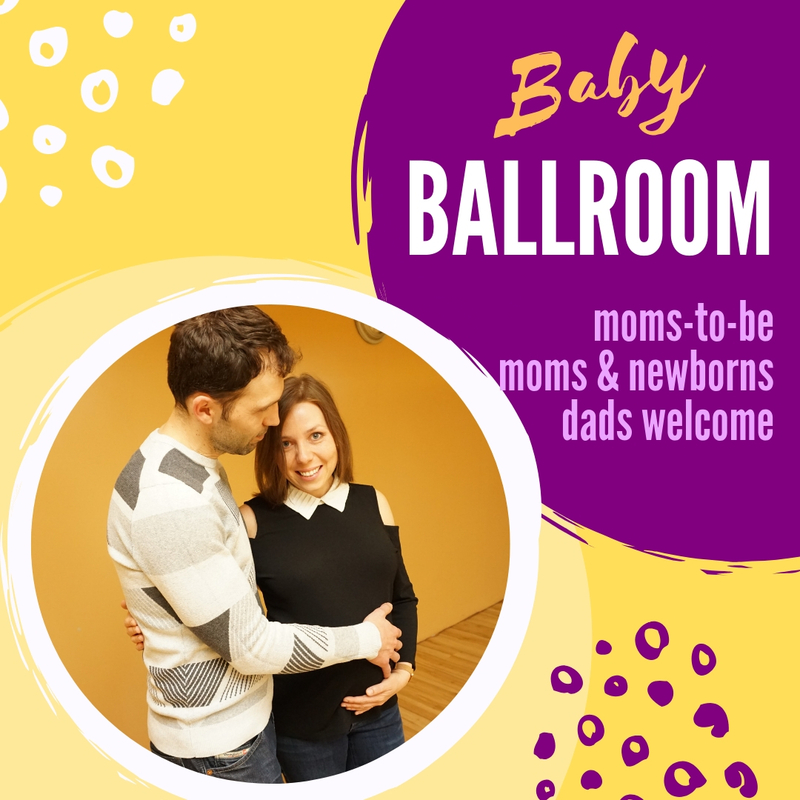 Access Ballroom instructors recommend that you start six to eight months earlier to allow more time for practice. There is a reason why there is a saying that practice makes perfect. If you give yourself more time to practice you will only look better. After all, you take the time to book the venue in advance, the DJ, the emcee, get floral arrangements and so much more. So don’t forget about yourselves! You are the most important people in your lives. Remember that. How Many Lessons Should We Take? Is One Enough? No, one lesson is absolutely not enough, unless you are professional or semi-professional dancers looking for expert advice. Our Standard Wedding Package is usually 6 private lessons. You will learn how to lead and follow. We will also work on your rhythm and musicality while teaching you the dance style that goes with the song of your choice. The Intricate Wedding Package is 10 lessons or more, depending on what you want your wedding dance to look like. This will usually involve a full-on choreography, sometimes multiple dance styles merged together or some of the more intricate dance moves and patterns. Is it Hard to Learn to Dance? I Have Two Left Feet. We specialize in making sure that you are ready for your wedding, whether you have dance experience or not. As far as dancing is concerned, there is no such thing as two left feet and we prove it all the time. Furthermore, we specialize in making sure that you are ready for your wedding, whether you have dance experience or not. As far as dancing is concerned, there is no such thing as two left feet and we prove it all the time. We’ll also teach you based on your individual learning style which will make the process of learning how to dance way faster and easier. Do You Wish to Use a Special Song for Your Wedding Dance Lessons Toronto? If you plan to dance to a special song at your reception, feel free to bring it to your wedding dance lessons Toronto, so you can work on it with your dance instructor. Is there any style of dance we shouldn’t do when we come to take our Wedding Dance Lessons Toronto? No! You can do any and all the different styles of dancing. 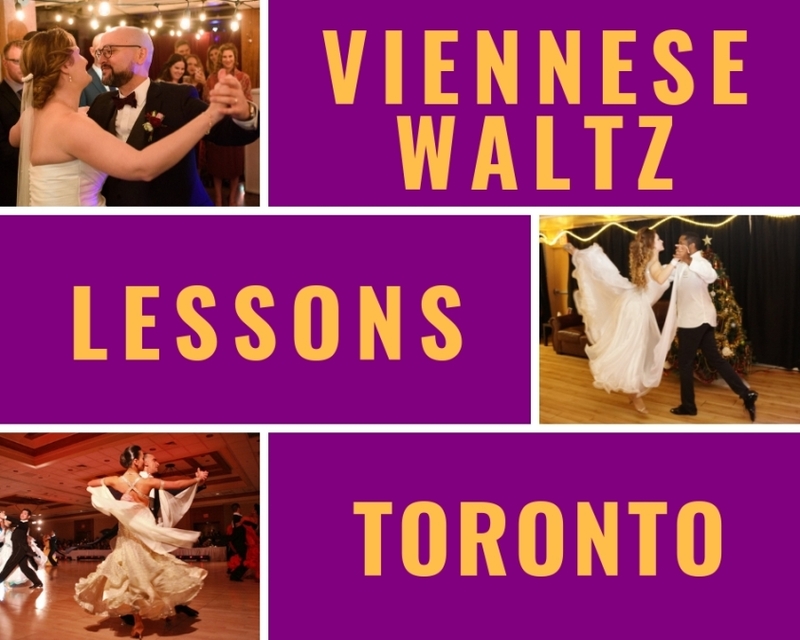 Moreover, Waltz Lessons Toronto and other Latin and Ballroom Lessons such as Salsa lessons Toronto, Bachata lessons Toronto, Rumba lessons Toronto and even Hustle lessons Toronto can be used because all are popular to do at weddings today. 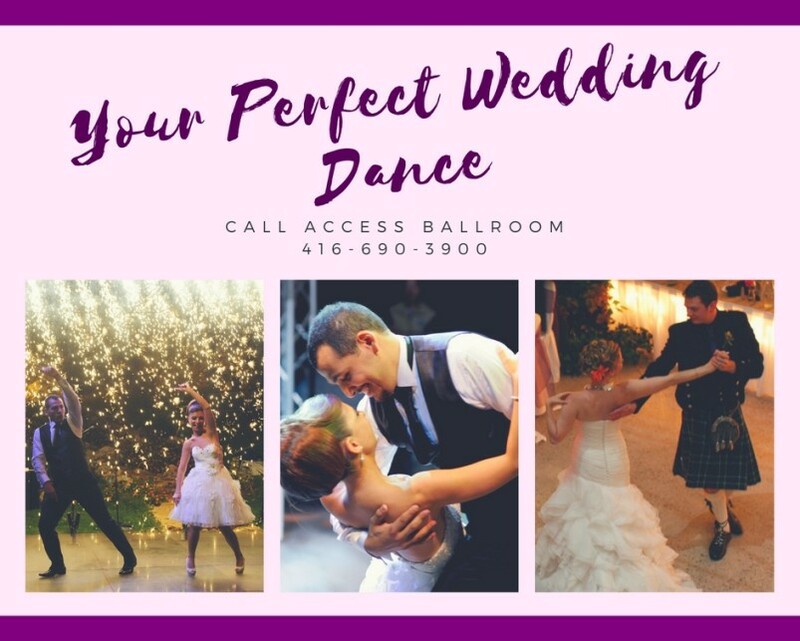 The wedding dance lessons Toronto that we offer you at Access Ballroom will ensure that you make the most out of your special day in the style of your choosing. People always wonder what they will look like after they take the wedding dance lessons Toronto. Even though they have never danced before in their life. Well, we pride ourselves in the fact that we will always get you ready in time and feel confident in yourself that you can do it. 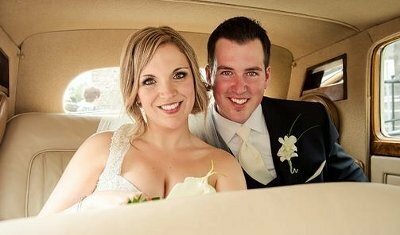 Here are a few video examples of our wedding couples. My fiancé (now husband) and I decided to hire a dance instructor to help us with our first dance. We are not dancers, in fact, we didn’t enjoy dancing at all! This however changed when we [found Access Ballroom]. After doing an initial assessment of our dance level, [our dance insructor] Gil prepared and organized a thought out lessons plan. This was spread throughout a few months. Which worked around our crazy work schedules. During the initial two sessions we were pretty nervous we were not going to ‘get it’, but Gil had faith! We practiced in between sessions and actually started to love dancing! End of each session Gil filmed our new moves so we practiced them properly afterwards. During our last session, we were all so proud of how our dancing had progressed. Gil genuinely cared about us, we were not just another client! On the wedding day, as we stepped off the stage, we were so excited. We were confident and ready to surprise our friends and family (who expected us to just dance rocking from left to right) with our moves! That moment was worth every hour of practice, it was priceless. Definitely one of the highlights of our wedding! Thank you so much Access Ballroom Studio! My wife and I got married June 7th. A couple of months before the wedding Casey and I had the idea that it would be amazing if we could surprise everyone at the reception with a choreographed dance. This idea in and of its self was a long shot, considering Casey and I are two of the most rhythmically challenged people around. 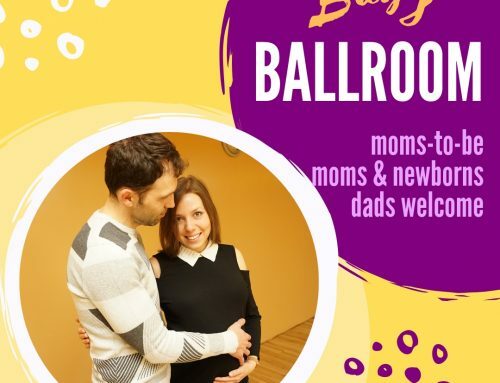 Despite that being against us, we looked up Access Ballroom Studio and quickly scheduled our first dance lesson. Gil was truly an amazing dance instructor. His combination of humor, patience, and genuine interest in his students made going week in and out extremely enjoyable. At the end of our 6 dance lessons, we can honestly say we were shocked at how much better we had gotten and actually looked like “real” dancers! 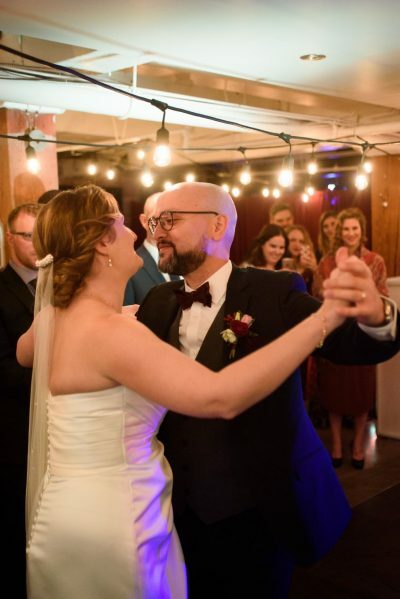 To summarize, Gil is an amazing teacher and for anyone who is looking to make their special day that much more memorable, I would highly recommend Access Ballroom Studio. 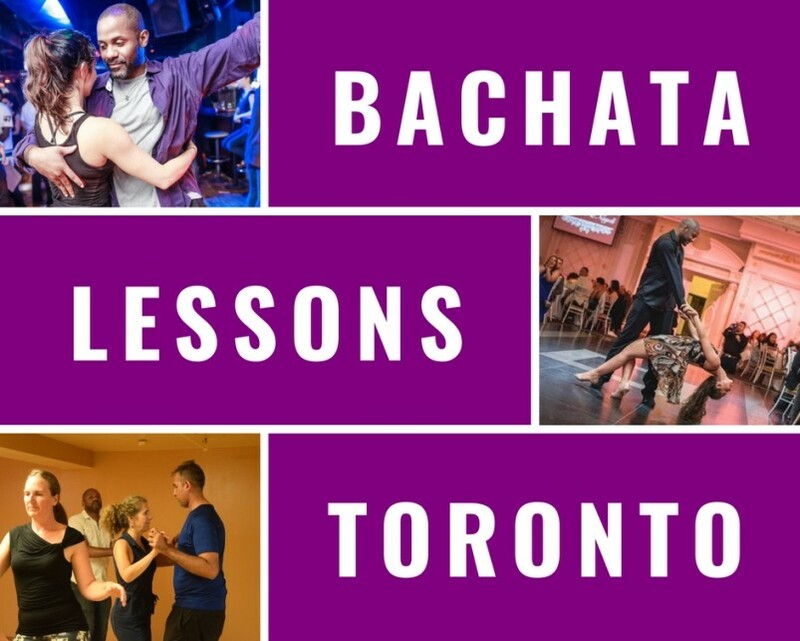 We are ready for every kind of circumstance in the Wedding dance lessons Toronto and below you will see examples of the things we can help you with. I want to learn a nice classy first dance routine. We am looking for semi-private dance classes for the bridesmaids and groomsmen. I am i nterested in father – daughter dance or choreography. I am i nterested in mother – son dance or choreography. 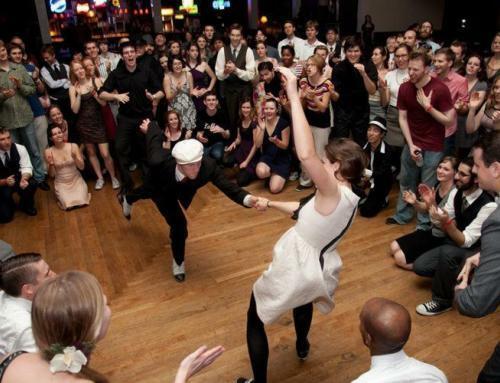 We would like to be ready for general social dancing at my wedding and beyond. 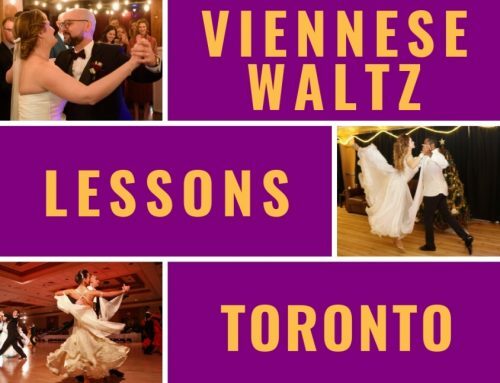 Register Now For Wedding Dance Lessons Toronto! You are never too ready for such an important occasion! Access Ballroom’s address is 276 Main St. (near the Main st subway station). The entrance and the free parking is in the back on Stephenson Ave.